What Determines a Mortgage Rate? 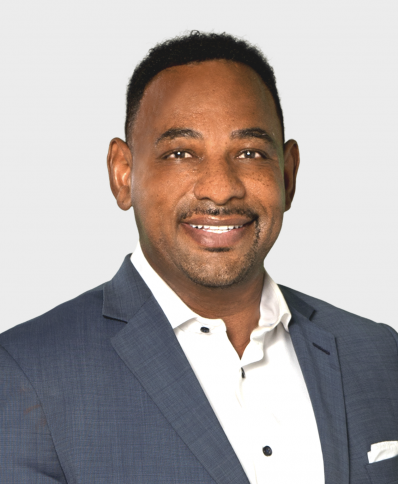 If you are in the process of buying a home, you may have heard that it’s important to lock in a low mortgage interest rate, also referred to as a mortgage rate. 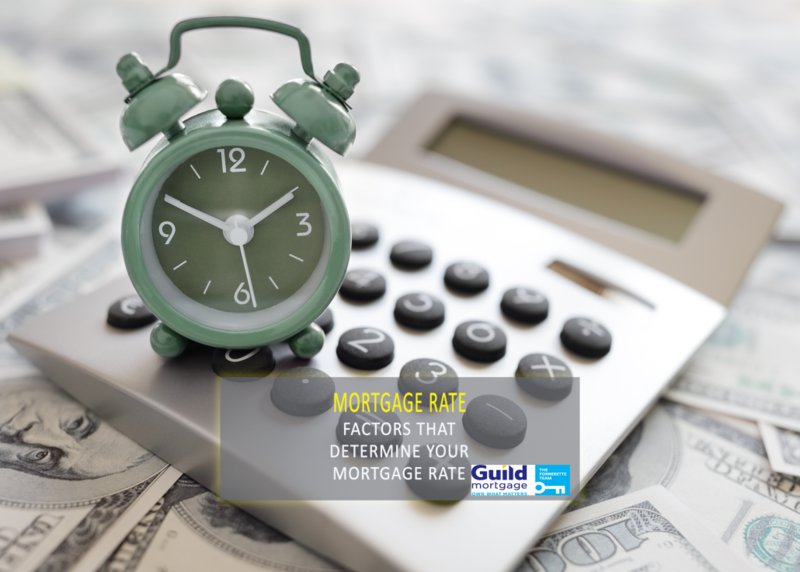 The mortgage rate is the rate of interest charged by a mortgage lender. But what determines a mortgage rate? Your credit score plays a huge part of buying a home, so make sure you know what your credit score is and the history behind it. Lenders use this score as one of the key indicators of risk. The lower your credit score, the more risk you bring to the table. Therefore, your mortgage rate may be higher. If your credit is struggling, try one of these credit repair tips. Loan to value is the ratio of your loan to the value of your home. A majority of lenders prefer when the loan to value ratio is at or below 80%. A high LTV doesn’t necessarily exclude you from getting a loan, but the total cost of the loan rises as the LTV rises. The lower the LTV, the lower your mortgage rate. Property type is another factor that determines a mortgage rate. If you live in a condo, you may have a higher mortgage rate to cover maintenance fees, etc. Additionally, if the home you bought is a second home or investment property, it poses a higher risk, therefore may come with a higher mortgage rate. The higher the down payment you put on your home, the lower the mortgage rate. To the lender, a higher down payment is more secure and less of a risk than a smaller down payment. Make sure to do all you can to save save save for your down payment! There are many different loan types that fit each home buyer’s unique situation. The loan type addresses what type of loan you’re applying for, and the terms and mortgage rate. The loan term refers to how long it will take you to pay back the loan. For most it’s 15 or 30 years. For shorter loan terms, the mortgage rate is generally lower, but the monthly payments are generally higher than a long term loan. 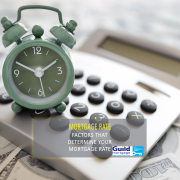 The mortgage rate type also determines the mortgage rate. A fixed interest rate is set when the loan closes and remains the same for the life of the loan. An adjustable interest rate begins with a fixed rate and the changes depending on market conditions. In general, adjustable rates will have a lower initial mortgage rate but could be risky later on. 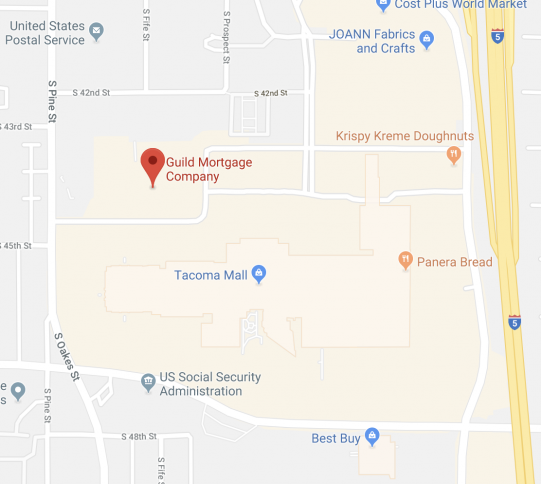 https://forneretteteam.com/wp-content/uploads/determine-your-mortgage-rate.png 1500 2100 Sophia Peterson https://forneretteteam.com/wp-content/uploads/guild-mortgage-tacoma-fornerette.png Sophia Peterson2018-11-21 18:34:572018-11-26 19:16:03What Determines a Mortgage Rate?